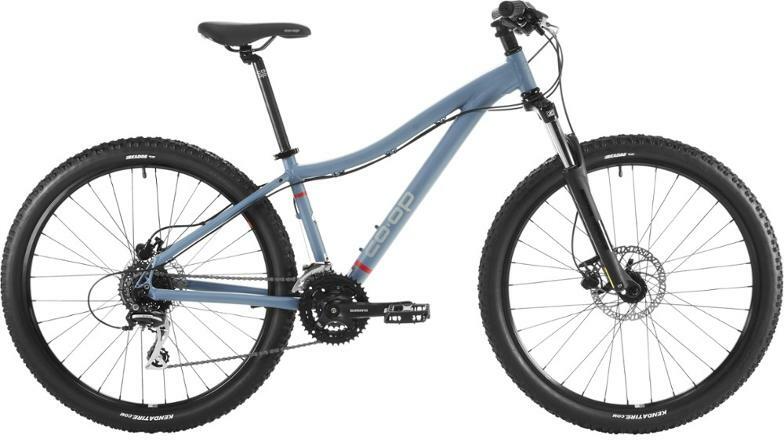 What are the differences between women's bikes, men's bikes and unisex bikes? Are you thinking about buying a new women's bike but don't know where to start looking? Do you wonder what the differences between women's bikes, unisex bikes and men's bikes are? Do you need some guidance to find out which one is the best lady cycle for you? Then you've come to the right place. How do women's bikes differ from other types of bicycles? Shorter range. Ladies' bikes have a shorter distance between the saddle and the handlebars. This is often accomplished by a shorter tube, a steeper angle of the saddle tube and / or a shorter stem of the handlebars. This means that you as a cyclist sit more upright when cycling. Smaller size. Women's bicycles are often smaller in size, to compensate for the average woman's smaller size in relation to men. As we have already mentioned, this also means a shorter range, but it can also be that the bicycle is simply a smaller version of a frame belonging to a men's bike or unisex bike that the company in question manufactures. Lower upper tube. With the help of a lower or curved upper pipe, an open frame is created, which allows you to stand over the bike without having to be as long as if it had instead been a men's bike. This applies mainly to hybrid bikes and mountain bikes aimed at women. Shorter crank arms optimized for shorter leg riders. The crank arm is the part of the bicycle that links the pedal to the spindle. This means that you do not have to stretch as much on the legs as you pedal, which reduces the effort and makes it more convenient to step on the pedals. A shorter crank arm also affects the shift that the bike needs. Different gear. 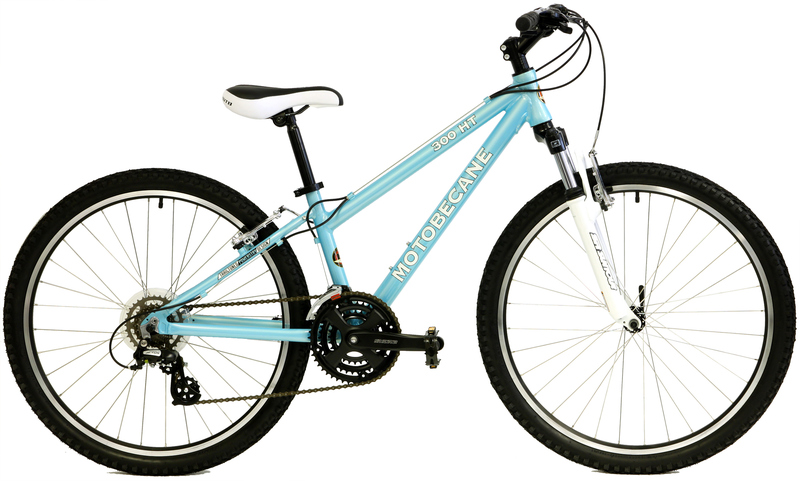 Some ladies' bikes have double or triple cranks, which means that they have two or three chains next to the pedals. Unisex bikes on their side often have only one chain chain. It can also be that the women's cycle has lower gears than the corresponding unisex cycle, which makes it easier for cyclists with less power to cycle uphill. This also has to do with the length of the crankshaft, as we mentioned above. Narrow handlebar and lower handlebars on racing bikes. Narrow bars are designed to fit the narrower axes that women generally have, and the lower handlebar provides a shorter range.